Colour is about total expression. An extension of who you are. It expresses a feeling. Makes a statement. Declares a style. Reveals your personality. 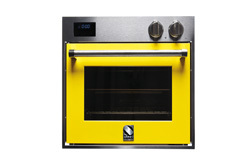 Steel’s multi-function ovens do just that. 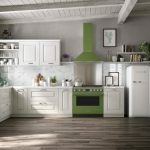 For three generations, Steel has been infusing its Italian passion for cooking, style and technology into commercial and domestic kitchens around the world. 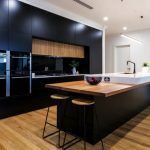 And now its domestic range of multifunction combi-steam ovens and cookers has landed down under. 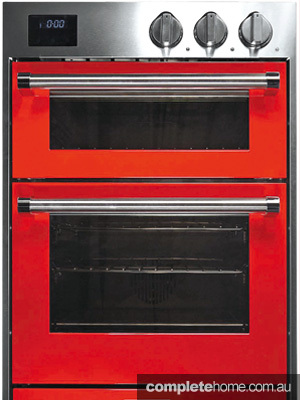 Steel’s ovens and cookers are not just for lovers of colour. They are for people with an insatiable passion for cooking and design, people who dare to be different. 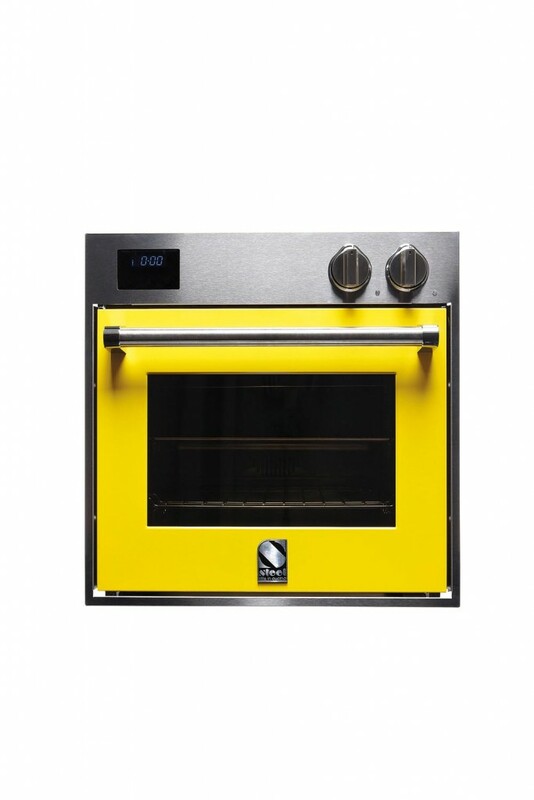 Engineered to the brightest specifications, the ovens are designed to express any personality or kitchen style, from vibrant yellow to cool blue. 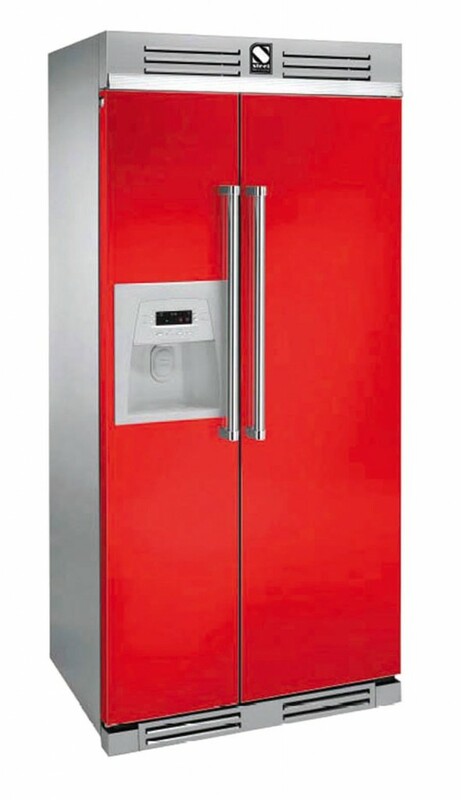 And the Steel colour panels can be converted back to a timeless stainless-steel look at any stage. Just as noticeable as the colour is the professional performance on the inside. 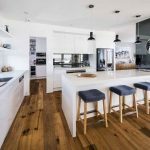 Each of the multifunction ovens — 90cm, 60cm and 60cm double oven with pizza oven — features two combi-steam functions, static steam (no fan) and fan-forced steam. 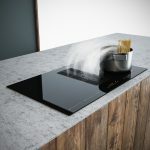 Creating steam from a water reserve in its base, the combi-steam function helps you take advantage of a cooking process that saves time, preserves the food’s flavour and is much healthier than standard cooking — no fats and oils required. 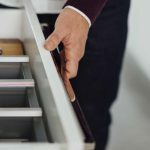 Every detail has been meticulously considered, with a high-grade stainless-steel interior, two sets of telescopic rails and removable internal panels for easy cleaning. 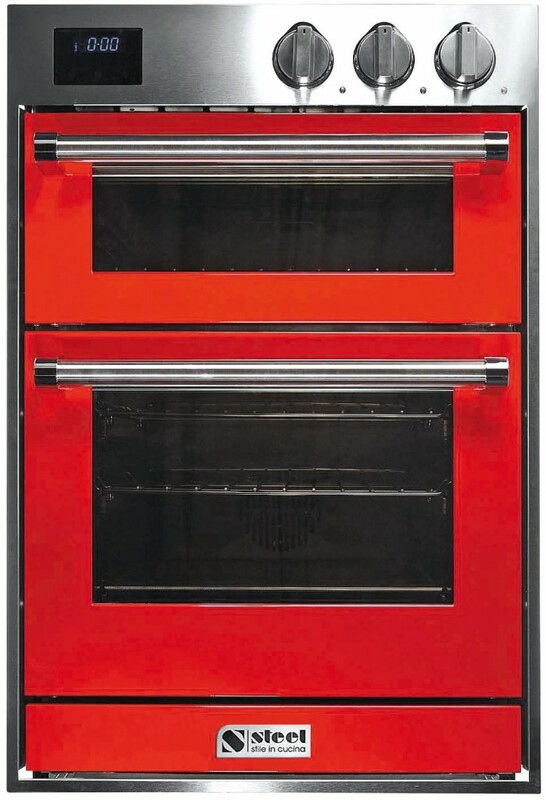 The double and 60cm ovens also feature a storage compartment. 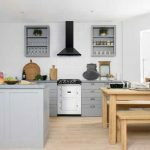 From the way they look, to the way they work, to the way they make you feel, Steel ovens bring new expression to your kitchen and life.